Organisations run events for a variety of reasons. But whether it is to raise funds, increase your brand exposure, or interact with your stakeholders one thing always rings true – a poorly run event can do more damage than no event at all. One of the first and most important steps in implementing your event plan is making sure you have a successful event marketing campaign. This is integral to getting people to come to your event and sets the expectations and feel for attendees. In Pro Bono Australia’s next Executive Webinar, Laura Huddle, Head of Marketing Australia for Eventbrite will run you through the essential elements needed for a successful event marketing campaign. This webinar is designed for all event and marketing professionals and volunteers as well as those interested in future opportunities in this space. If you are looking to learn more about event marketing then this session should not be missed. Laura Huddle is an accomplished technology marketing professional with expertise in acquisition and retention marketing. She has a proven track record of driving business results through multi-channel marketing. 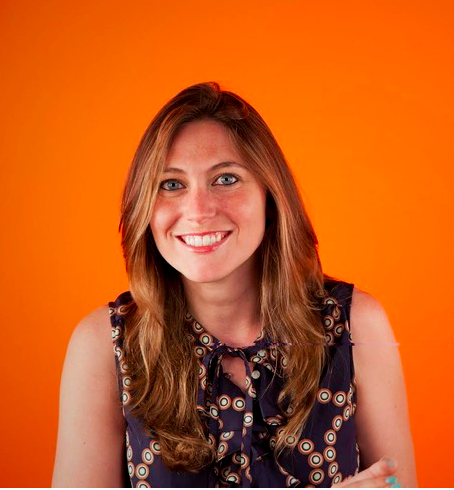 A recent transplant from San Francisco, Laura currently resides in Melbourne as Eventbrite’s Head of Marketing Australia.